DON’T WANT TO SPEND $67 ON STORYREEL PRO? GET ALL PRO FEATURES FOR 50% DISCOUNT & NO MONTHLY FEE! 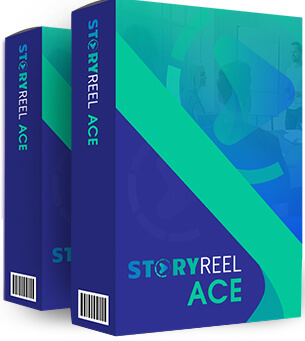 StoryReel ACE upgrade price is something you don’t wish to pay right now. We understand that and it’s completely OK. But listen, we still want you to make the most out of your StoryReel account, create more videos, get more clients and make more money using Social Stories Videos and not be left behind because of a price tag. That is why I’m giving you access to StoryReel ACE for half the price. StoryReel ACE has all the features of ACE except a few. Start using StoryReel ACE for your customers and your clients. 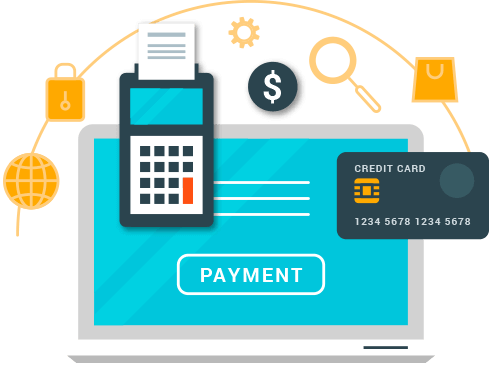 Create client accounts so they can monitor the stories video campaigns you're running for them and start charging anywhere between $100 to $500 to create and publish result-driven stories videos and bring buyers to your clients businesses. With StoryReel ACE you can create unlimited videos every single day. Unlike the current version that caps you to a limited number of videos, with PRO upgrade you can create as many videos as you want, no limit at all. With StoryReel's 5X team members and sub-user license, you can create 5 NEW sub-accounts that your team members, employees or colleagues can use, giving them full access to StoryReel account of yours. Let your team do all the work for you. Doing everything yourself is not a great idea. StoryReel ACE comes with the Virtual Assistance account feature, which gives you the ability to share your account and also create 1 sub account for your VA to be able to use your StoryReel ACE app. Want to connect 100 Facebook Fanpages or more? Want to connect 100 YouTube channels, your own and your clients? With StoryReel ACE you can connect unlimited number of Facebook Fanpages and YouTube channels and share your stories videos from dashboard directly. 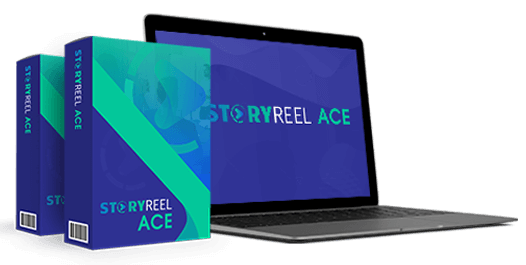 StoryReel ACE is the most powerful, intuitive yet easy-to-use Social Stories Video creation platform that lets you create result-driven videos that bring in buyers to your website. No more waiting for days to render your videos.. With StoryReel ACE you simply select your favorite templates, edit them as you like and in just one click create Social Story Videos, ready to download and publish. 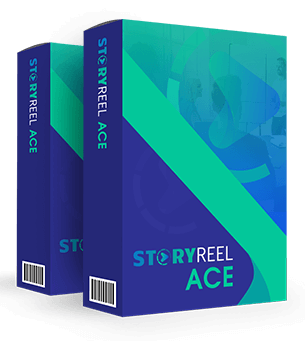 With StoryReel ACE you can save your customized templates and create 100s of copies and variations of the same Social Story Video, in a way, create your very own template, saving you hours of manual work. With the StoryReel ACE version, you get the ability to automatically publish your videos to Instagram accounts using Dropbox. As soon as you create a video, you can upload it to your Dropbox from inside the StoryReel dashboard and access it on your phone to publish on Instagram in HD! Publishing your Stories Videos on SnapChat is now so much easier and faster using StoryReel ACE. Simply hit the upload to Dropbox button to sync your stories video to drop and access them on your phone to publish on SnapChat in HD. StoryReel ACE comes with developer and outsourcers license. That means you can recruit clients and charge to create and publish social stories video, get bbuyers and build their social media marketing strategies for their business and let your employee/team member do all the work. There's no limit to how many clients you get, no limitation on how you recruit clients, and absolutely no cap on how much you can charge. We've build the StoryReel ACE keeping our most advanced users in mind but we've made sure it's VERY easy to use and there is literally 0 learning curve. StoryReel is the most newbie-friendly video app out there. Did we mention StoryReel ACE is 100% build and executed on cloud? That’s right. There’s nothing for you to install or download (except the stories videos you create) and you can access StoryReel from any device, from anywhere in the world. With StoryReel Video Traffic Generation training you will be taken by the hand and show you step-by-step, topic by topic, and tool by tool, what you really need to know in order to dominate Video Marketing the easiest way possible, using the most effective tools and in the shortest time ever. Upgrade to StoryReel ACE For a Special 50% Discounted Price Right Now! The price is going up again in next 2 hours or so! 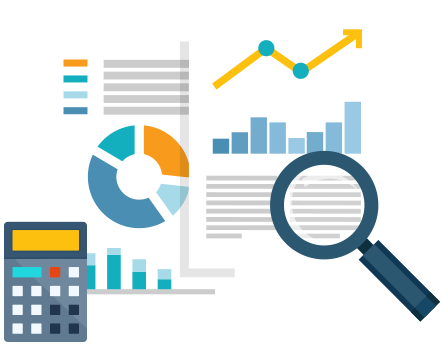 With the advanced analytics and reporting, you get a better idea of all the viral content creation and sharing activity happening in your StoryReel ACE account, always. This is HUGE. 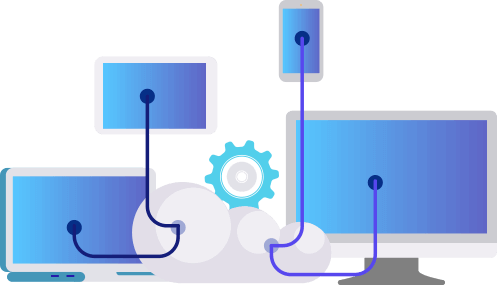 Not only you can create and connect multiple social media accounts but with StoryReel ACE upgrade today, we’re offering your unlimited free cloud-storage to hold and save all your viral content you’ll be pulishing using StoryReel ACE. No worries about downloading and saving on your computer. Save everything inside your StoryReel ACE dashboard and access them from anywhere in the world. That means you don't pay any extra dime at all. All you pay is the one-time stupidly low upgrade fee for the ACE upgrade and that is all. Can't beat that! No Thanks. I don't want to upgrade to ACE & get features worth $10,600 available right now for a special one-time fee. I'd rather upgrade later and agree paying a monthly fee for this ACE upgrade!